we supply and fit equipment from EU approved manufacturers such as Witter, Westfalia, Knott and Al-Ko. 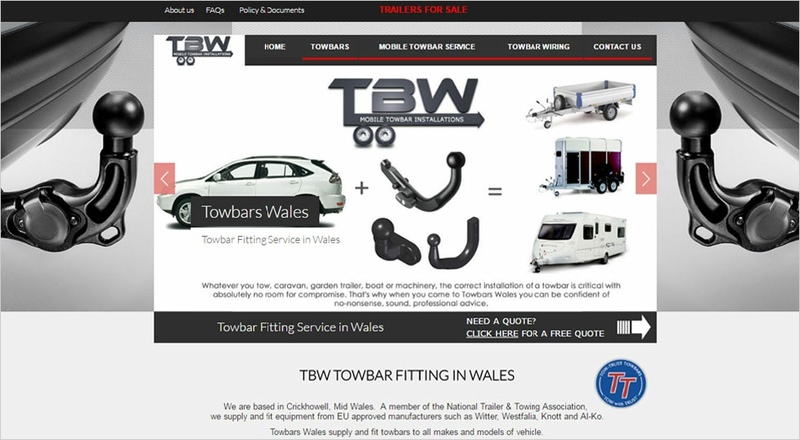 Towbars Wales supply and fit towbars to all makes and models of vehicle. 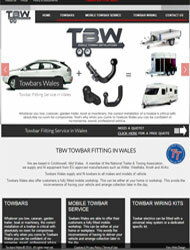 Towbars Wales also offer customers a fully fitted mobile workshop, This can be either at your home or workshop. 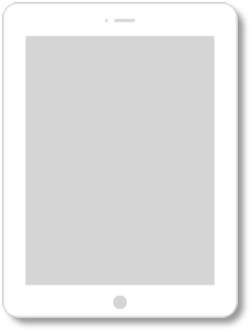 This avoids the inconvenience of having your vehicle and arrange collection later in the day.